 If you are interested in getting access to all of the Dove Channel titles ad-free, as well as access to the Dove Customization Tool, please go here for steps to upgrade your membership. It is possible to have a profile and not be a paying subscriber. This is so you can enjoy some of our content and the ability to customize a personal watchlist as well as see recommended titles. Having a free registered account does not grant you access to titles exclusive to paying subscribers or the customized viewing tools Dove Channel provides. If you are have a free registered account and you attempt to watch a member-only title, you will be prompted to purchase a subscription.